Chikondi and I, summer of 2010. 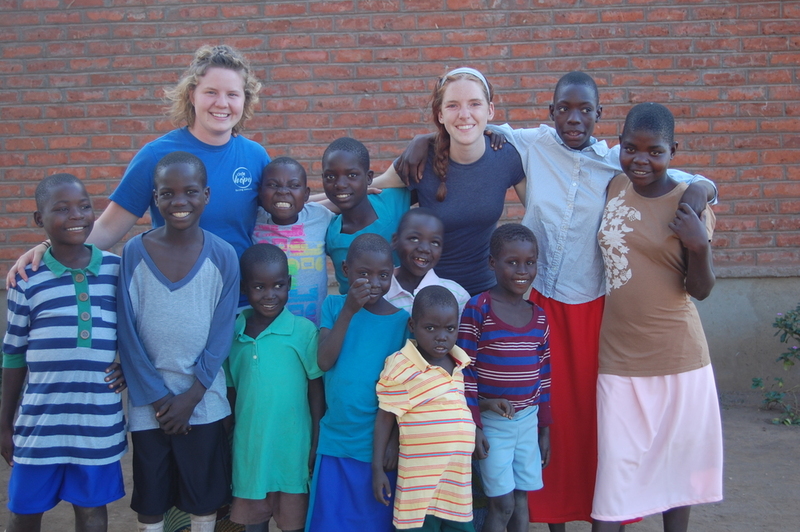 When I share about my adventures in Malawi one story takes the spotlight: a tale often told around Circle of Hope about Herebat, Lefani, and Chikondi. The three boys came to the Grace Center in a desperate state. I saw before my eyes the miracle of their transformation and knew they would forever hold a place in my heart. Following that trip, I decided to be a sponsor and Chikondi needed a sponsor. He now lives in Timothy’s Home and through the program receives three meals a day, uniforms for school, full time caregivers, medical care, and much more. What a blessing to be able to say I play an intricate role in his life! You will soon see a new title following my name. I am so excited to be taking on the role of Sponsorship Coordinator. As the Sponsorship Coordinator, I hope to help others get involved in blessing the lives of our precious children in Malawi. I am anxious to get to know each of you as well as your sponsored children. I will be traveling to Malawi for my third trip this summer and am making it my goal to know as many children as possible! I always look forward to seeing Chikondi and am extremely excited to meet my other sponsored child, Lee! But this year, I am anxious to greet all 700 of my friends! When I look at photos, I want to be able to say, “That is Lezina!” or “That is Vincent!” I want to show them how loved they are by you and I want to help you know your child on a personal level. I am so excited for this adventure that officially begins today! 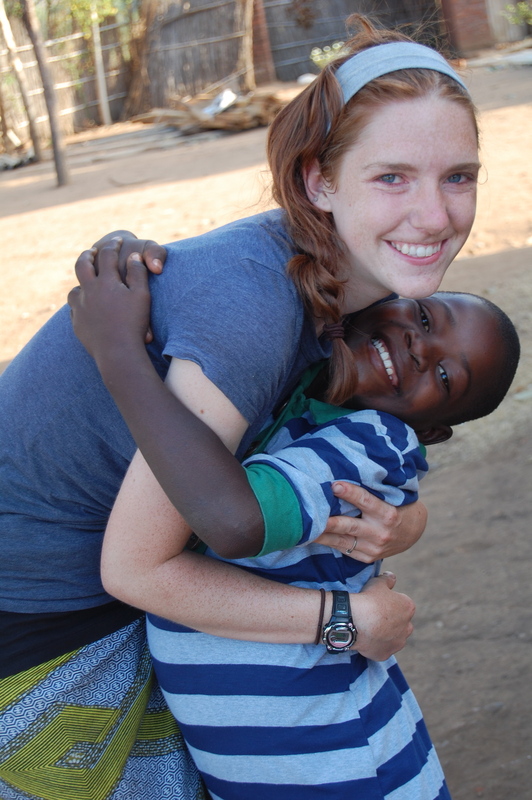 Alissa Trost, Sponsorship Coordinator, helping to bridge the gap between Malawi and America! The Timothy's Home kids, intern-Janel, and I, summer 2010. Posted on March 25, 2013 by Karen Roller.